For over forty years, the Olga Dunn Dance Company has continually provided dance excellence which has been seen at venues such as The Egg in Albany, New York; the Mahaiwe Performing Arts Center; Jacob’s Pillow Dance Festival; Tanglewood’s Ozawa Hall, and more. 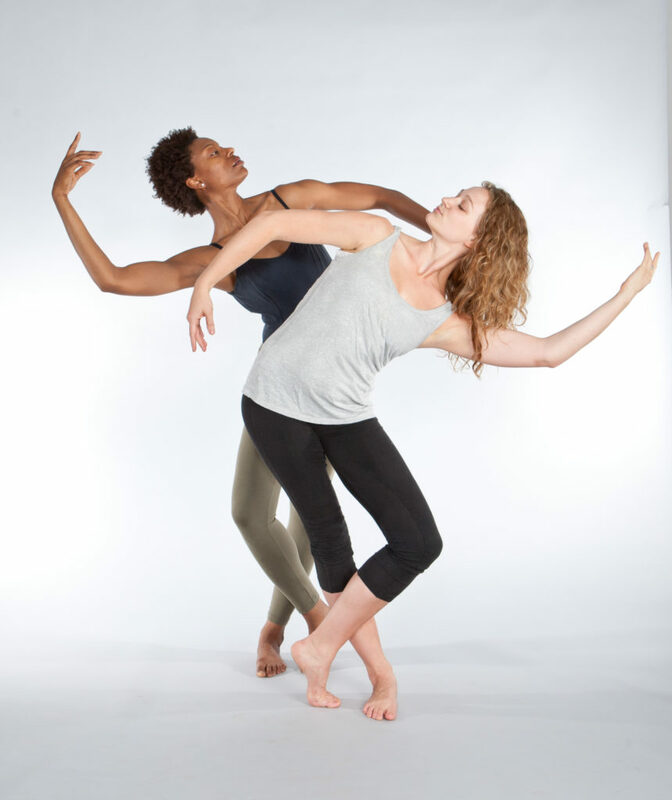 About to embark on its fifth decade, the Company continues to pursue the mission of encouraging dance through professional-level training, creation of new works, along with mesmerizing audiences throughtout the Northeast. In our quest to deliver the artistry of dance to our audiences, The Dunn Dance Co. is so proud to have collaborated with the likes of the Albany Pro Musica, Berkshire Big Band, Joanne Shenandoah and many more; who have infinitely enriched our work to be vibrant, multi-dimensional productions. One of the first non-profit dance organizations based in Western Massachusetts to run on a year round basis, the Olga Dunn Dance Company is honored to have reached thousands through performances, guest workshops, master-classes for the public, lecture-demonstrations for area school children, and outreach programming. My gratitude to all our supporters, audiences, and fellow artists who have helped shape our thriving success!